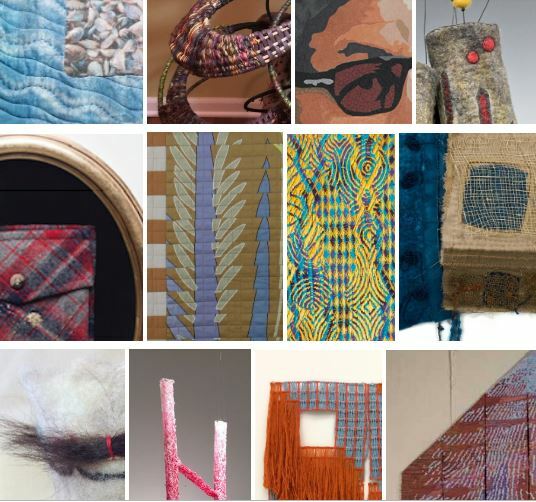 A sneak peak of 12 midwest fiber artists work in “Fiber Reaction: Response to Materials and Methods” opening at REACH Studio Art Center April 5 – May 17. Opening Reception: April 5, 6:30-8:30 with artists’ comments beginning at 7:00. Gallery Hours during exhibition: M-W 12:00-8:00, Th-Fr 12:00-5:00, Saturday 10-3:30. Additional hours by appointment please email alice@reachstudioart.org to set up an appointment. art, fiber art exhibition, fiberarts, textile art. Bookmark. Can you hear the jingle bells…. ?